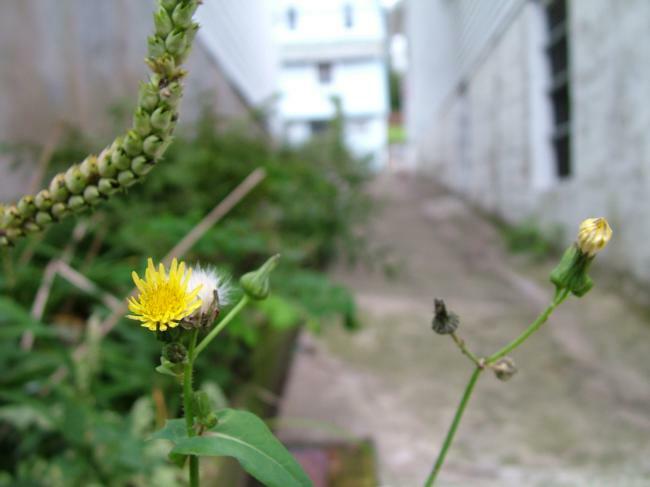 Do you consider weeds and plant diseases to be pests in your garden? The University of California Integrated Pest Management Program (UC IPM) does too! The UC IPM program offers official guidelines for pest monitoring techniques, pesticides, and pesticide alternatives.